Well, the best part of having an iphone is that the company replaces the whole set and bring a new one in front of you. But the scenario take place only when there is any internal problem with the device. Do they cover for screen damages or any other external problems? Well, the answer is a big no. This is the point where every other iphone user feels broken all the time. The device is not even prepared such to bear a single fall. Thus, any careless behaviour with the device can cause you a big sum of money. 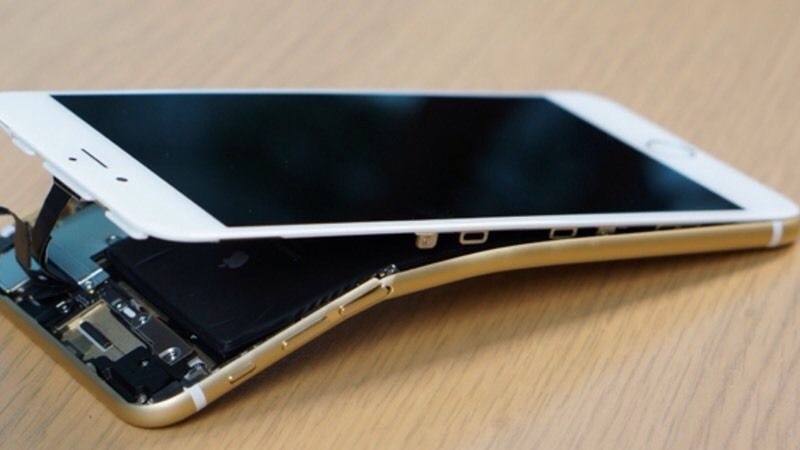 Do you have any other option to opt for when your iphone screen gets damaged? Hell yea, you can get your iphone screen repaired at a cheaper rate, if you are choosing us. Iphone screen repair wasn’t so convenient before but is now just with our help. Now you got nothing to worry about. As with our help all your needs can be satisfied. Moving forward to, the price for every set varies and thus the price for their repair of screen will do too. You got nothing to worry about once we get the screen repaired. All you need to do is take care of it as your baby because the screen is obviously of apple. Once you are done with taking care of it, it will last forever. The quality of the screen is something we can boast about proudly. The price for the screens have been mentioned below. Other models of iphone are also repaired here. You can have them without any problem. Check our site for it.